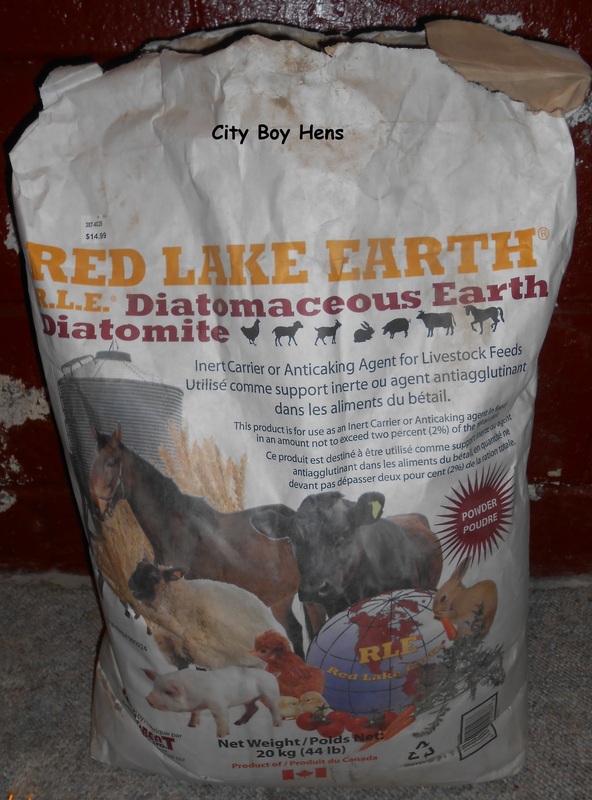 Diatomaceous Earth is one of the key ingredients to promoting a healthy, chemical free flock. It consists of fossilized remains of diatoms which were a type of hard-shelled algae. These microscopic fossils work by scratching and absorbing the waxy outer cuticle of insects (lice & mites) upon contact, causing death by desiccation. Hence, it should be generously applied to bedding, coop and run perches and nesting boxes and in especially in the dust bath box. Note: This powder is extremely fine and should only be distributed while wearing a face mask. Also remember that the DE must be food grade rated! DE is so versatile. When we had a pool and always had some around I took it for granted, and you just reminded me: go buy DE! It’s SO much better than using insecticides. Thanks for your comments. Just remember, you MUST use Food-Grade DE for your chickens. The pool DE is not acceptable. I compost my pine shavings and was worried if DE would be harmful to other soil organisms like earth worms and red wiggles which help break up compost, but I read somewhere that it isn’t so I’ve got DE in my dust bath and shavings to keep my flock healthier! I also don’t like getting bit by mites which I think were bothering my flock!